Erwin and Marizza dance to the sound of John's Ukulele. Wedding venue at Hickam Officers Club. 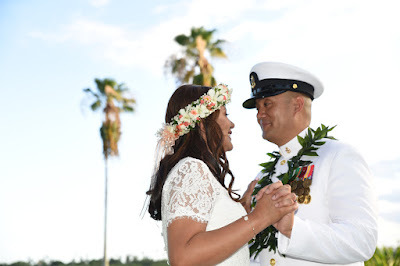 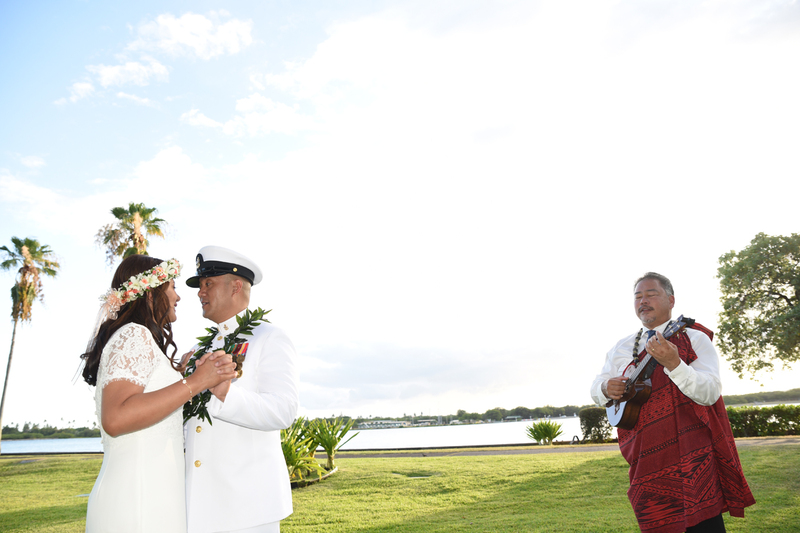 Call Bridal Dream Hawaii at 808-924-3600 to request wedding vendors for your Military Wedding on Oahu. 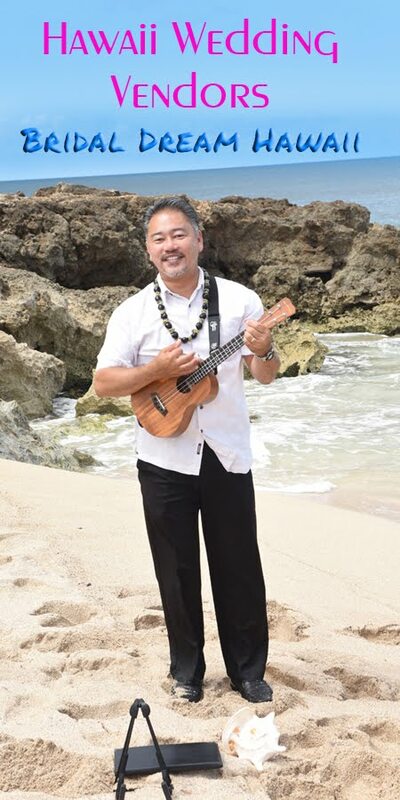 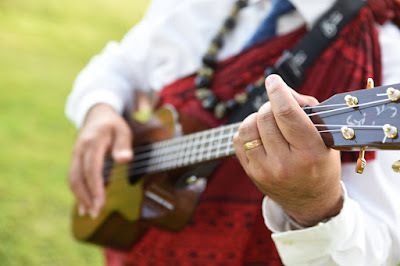 Wedding Officiant, Professional Photographer, and Ukulele Musician available for your dream wedding in Honolulu!